Celebrate your fandom with this Nike J.T. Gray New Orleans Saints Men's Elite White Vapor Untouchable Jersey! It features stitched New Orleans Saints graphics on the front and your favorite player's name and number on the back. You'll be ready to cheer your team to another victory each time you wear this J.T. 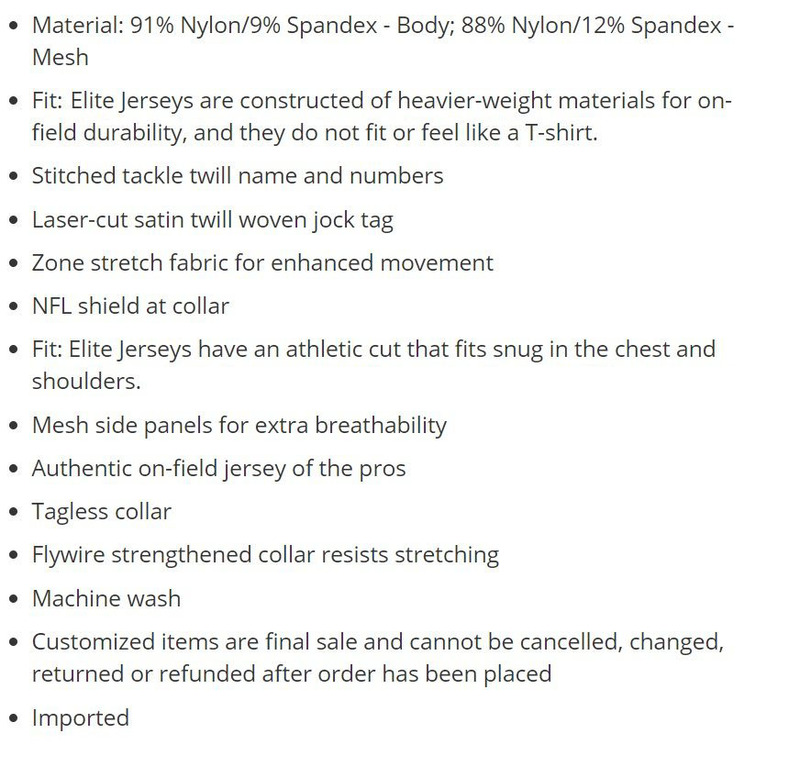 Gray Elite jersey.